There are many important events where the audience joins in to solve a problem or to discuss any important concern. During this type of event, everyone in the audience is welcome to join in the discussion, represent their thoughts and give opinions. However, most events are not engaging enough. Some people are too shy to stand up with a microphone to ask questions, share feelings or share an issue or any concern with everyone else at the event. At the same time, some people may miss the event because of a change in the event venue or time. Gathering information, performing a survey, or collecting feedback on any issue from event participants is not always easy because of low engagement. 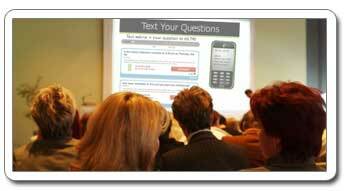 Text messaging is one of the best event solutions that can increase engagement at events. Text messaging is a good way to make an event engaging because more attendees from the audience can ask questions, and share opinions at the same time, without needing to wait for their turn at the microphone or podium. The more conservative and shy attendees will also not generally want to stand in front of everyone to ask their question or share an opinion. As a result, not everyone will get to share their feedback at the event and some attendees will leave with frustrated after the event. By using text messaging, anyone with a cell phone can participate in the event discussions and share their feelings, questions and feedback in complete anonymity. 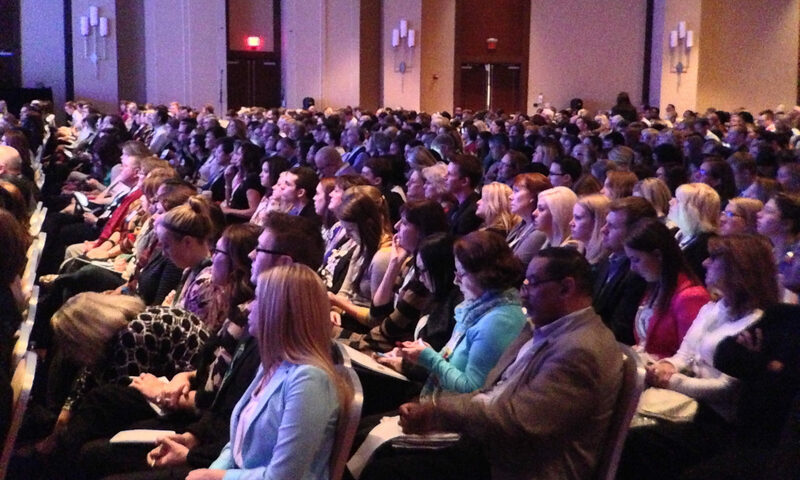 This helps both attendees and event organizers ensure that engagement at the event is highest it can be. So, the way will be helpful for both the event and attendees. Sometimes an unforeseeable circumstance will cause the date of an event, or the venue of the event to be changed at the last minute. It can be difficult to get in touch with everyone who was going to be attending the event to make sure they have the updated and correct information. Text messaging is an excellent event solution to help distribute vital information for an event. Over 98% of people have a mobile phone and can receive text messages. This means that not only can they participate easily, but they can also get important updates or even next event venue locations. Text messaging can augment event solutions, especially where event organizers may want to collect feedback from attendees to see how they may make the event better in the future. It allows anyone with a cell phone that can send and receive messages participates, get important updates and information, and give feedback via surveys. Normally, a person would need to write something down on a piece of paper, or use a special piece of equipment in order to participate. A lot of people don’t want to go to the trouble to participate if it isn’t extremely easy for them. Text messaging as an event solution solves that issue.